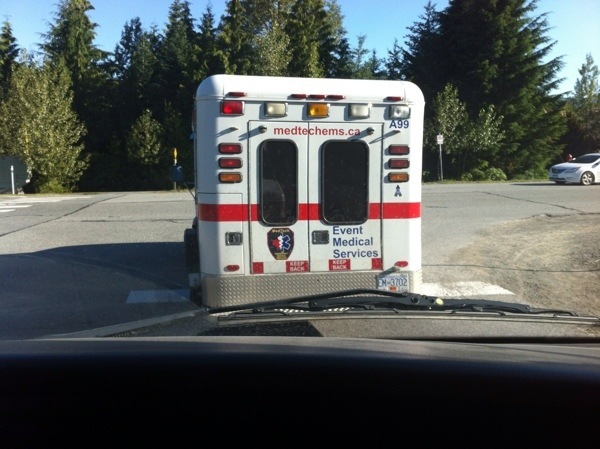 The MedTech EMS team has been on site in Whistler BC for the Annual Whistler Longboarding Festival. 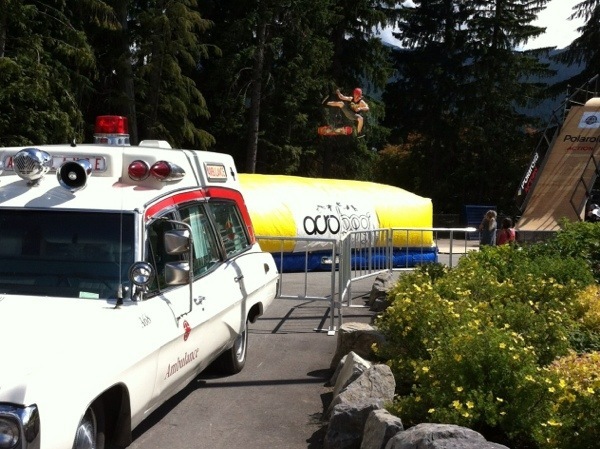 We have staff with three ambulances and support vehicles, providing emergency services to the race participants and visitors at the Whistler Sliding Centre and other Whistler locations. It’s been a very busy weekend! The new site is coming along nicely. Leave a comment and let us know what you think, We will be adding much more graphics and plan to add some useful links and resources.